Voters have had their say in two general elections in the last four years. 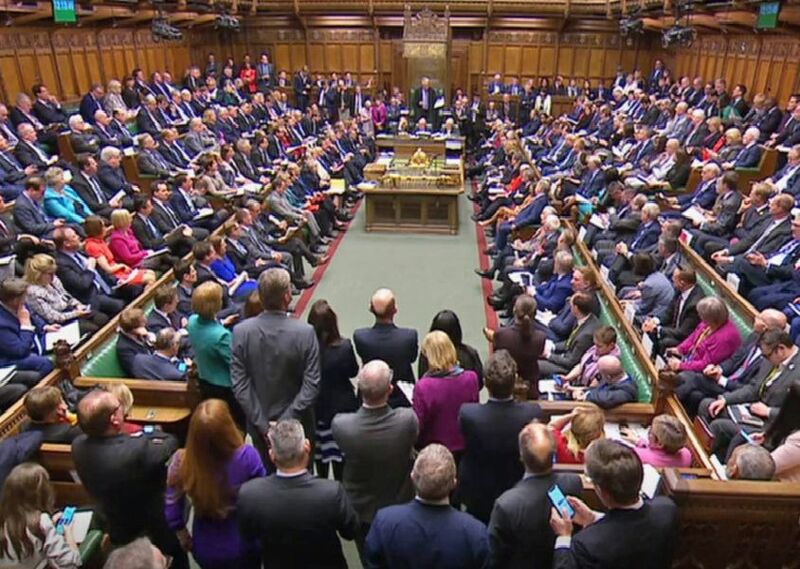 But the on-going impasse over Brexit means MPs at Westminster could soon be facing the electorate once again. These are the 10 constituencies in Scotland with the smallest majorities. Each seat will be a target for parties looking to make gains at the next UK-wide poll, whenever it takes place. Four of the most marginal seats in the UK are north of the Border. Stephen Gethins won North East Fife for the SNP at the 2017 General Election, with a majority of just two votes. The Lib Dems were pushed into second place in what is the most marginal seat anywhere in the UK. David Linden held Glasgow East for the SNP with a majority of just 75. The seat had been previously won by the Nationalists from Labour in 2015 by Natalie McGarry, who later resigned the party whip.